Two-thirds of NPR member stations are now contributing. 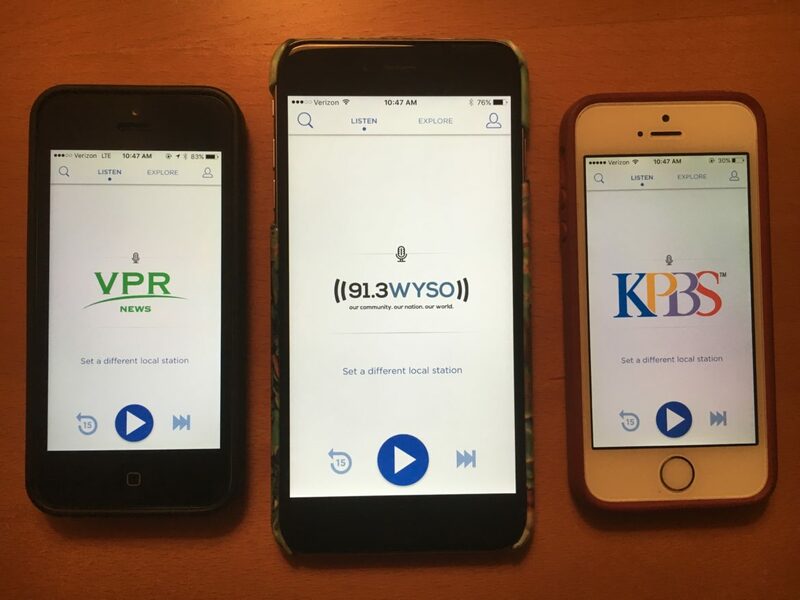 A localized version of Curious City, the Localore-backed participatory journalism initiative that assigns reporters to research questions submitted by listeners, launched at WYSO in Yellow Springs, Ohio, last month. WYSO Curious is the first version of the multimedia project to launch beyond its home station, Chicago’s WBEZ. In its new incarnation, listeners submit questions online, and WYSO produces stories each month about the answers. Curious City and its project manager, Jennifer Brandel, began developing an open-source platform that could be replicated at other stations with the help of a June 2013 prototype grant from the Knight Foundation. Lewis Wallace, a reporter at WYSO, interviewed Brandel and Curious City editor Shawn Allee at the launch of WYSO Curious in December. 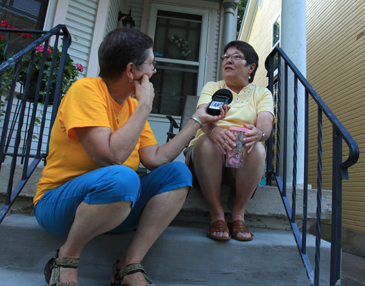 The recession in Dayton provides the backdrop for ReInvention Stories, a multimedia Localore project that brought together the Association of Independents in Radio, a local NPR station, and a pair of Academy Award–nominated veteran documentary filmmakers. Two years after Antioch College reopened its campus in Yellow Springs, Ohio, it negotiated an $8 million deal to buy back WYSO, NPR News and contemporary music station broadcasting at 50,000-watts on 91.3 MHz. 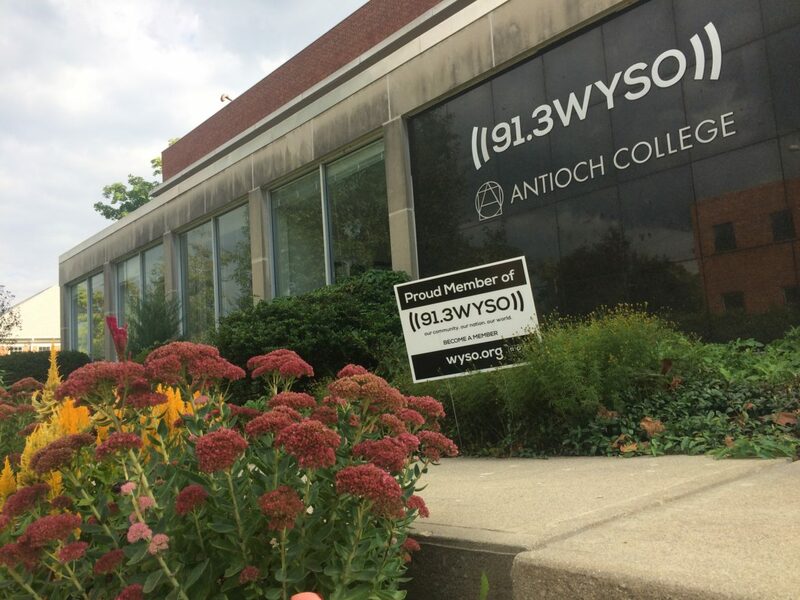 Antioch University, a five-campus university system, has operated WYSO since 2008, when its undergraduate school in Yellow Springs shut down. A group of Antioch College alumni bought the school and most of its assets in 2009 and accepted a new class of freshmen in fall 2011. The $8 million purchase agreement announced Dec. 10 transfers ownership of WYSO back to the small liberal arts college in Yellow Springs; it also strikes clauses in the 2009 purchase agreement that would have allowed the university to claims on Antioch College’s campus or assets. WYSO-FM in Yellow Springs, Ohio, will move to renovated studios and increase its signal strength from 37,000 watts to 50,000 watts before year’s end, thanks to a $1 million grant from its licensee, Antioch University, approved by the school’s board Sept. 23. The upgrade will extend the station’s reach in southwest Ohio and improve signal quality. The FCC has approved the changes, university officials said in a statement. “Fifty thousand watts is a big deal,” WYSO General Manager Neenah Ellis said in the release.